Calling all dog owners! Pet owners from all over Nunhead flock to K9 Pride and Groom for the expertise of their welcoming owner and a stress-free experience for their pet and themselves. K9 Pride and Groom provide dog walking, dog grooming or day and night care, all at affordable prices. We know how precious your dog is to you, which is why we recommend this gem with pride. Your pooch is in good hands. Not forgetting, you can grab an impressive 25% off with your South London Club card! Supplying Blackheath with pet supplies for over 30 years (or about 4 dog years), Blackheath Pet Supplies are friendly and honest when it comes to your pet. They stock pet food, training aids, flea/wormers, grooming aids, pet beds, toys, carriers, litter, hay, straw and what they don’t stock, they can get for you within 2 working days. Blackheath Pet Supplies have a special interest in natural and holistic pet food and their staff are always willing to help you out. So, if you’re a new pet owner who needs some serious info and quality supplies, this is for you. Bonus: with your South London Club card you can get 10% off of non-food items and 10% off dog walking and training services. The London Animal Hospital is an independent veterinary practice in Camberwell dedicated to providing flexible care for your pet. The London Animal Hospital is for those who have found themselves having to cancel appointments because the train was delayed, or because the cat has done a runner. It's for those who have tried to have their pets seen at the weekend, only to be told to call again on Monday. It’s open 24/7. Yes, you heard us right. You can also get 10% off with your South London Club card. Flexible, discounted and professional? It’s a Londoner’s dream! This is the modern solution to dog care and it is waiting for you in Camberwell. Chief Doggy Officer, Valeria McCallum is an experienced professional dog carer, trained in canine first aid and training to become a puppy trainer, dog obedience trainer and canine behavioural therapist. If credentials don’t entice you, let their attitude win you over. The Belly Rub Club know some dog-walkers and house-sitters can be inattentive, that they don’t fully understand how important your pooch is, which is why they are dedicated to being reliable and focusing on the happiness of your dog. Not only do you get 10% off services with your South London Club card, you can expect photo and video updates when you drop your pooch off at The Belly Rub Club, so you know for sure they’re being pampered! Spanning 4 whole floors, Dr Doolittles 2 is a pet palace where you’re guaranteed to find what you’re looking for! They sell litter, food, bowls, cages and even pets themselves. Stefano, the owner of this pet emporium, is your go-to when you want top advice on domestic pets and what to buy for them. This is where all pets would go for Christmas shopping, you know, if they could tell you. Well, we’re telling you now and luckily for them, you can afford to take them, with 10% off across the store. Once your pup gets a taste of life at The Doghouse, you won’t be able to take them anywhere else. The Doghouse is a dog grooming parlour and pet boutique that offers facial scrubs, mud baths, pawdicures, colour stencils, full dying and much more. 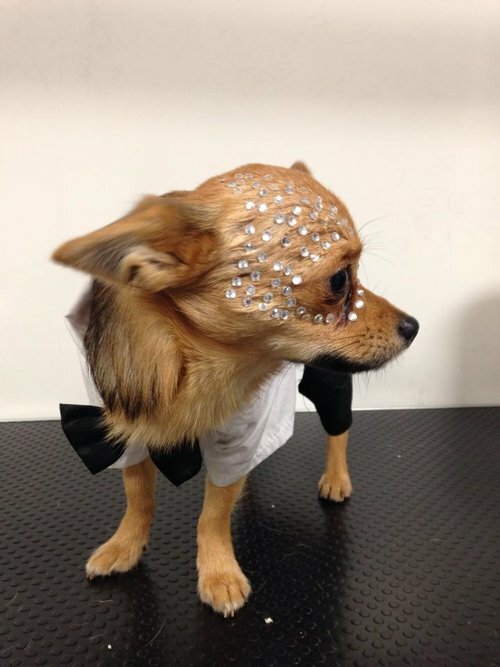 Your glamorous pooch is going to be the talk of the town once they emerge from here, and we’re sure you’ll want to return too. Which is why you’ve got 5% off services and 50% off of nail clipping with your South London Club card. If you’re low on funds but your pet is poorly, this is a must-visit. Easipetcare is an independent veterinary clinic in Norbury that is committed to good quality pet care at consistent, affordable prices. The team of surgeons and nurses are professional and experienced, dedicated to looking after your treasured companion so you can make sure they are healthy without breaking the bank. Plus, you can get 10% off consultations, vaccinations, neutering and microchipping with your South London Club card. All pet owners know that your furry friend is an important member of the family, which is something Catford Animal Clinic understand too. They are veterinary practice located in Catford and can provide advice, services and food for your pet. The team are qualified, professional and ready for any pet-related problem you throw at them. Whether you need vaccines, wormers, flea treatments or just a routine check-up, Catford Animal Clinic are ready and waiting for you, and your 10% discount on all services with your South London Club card. When you can’t be there in person for your pups and kitties, all you want is peace of mind that they are being cared for the way you like. Well, Paws for Caring is dedicated to looking after your pets as if they were their own. Established in 1995, they offer daily home care for cats, dogs and all small pets, feeding, playing, grooming and dog walking. They have a garnered a fantastic reputation for their services so you can relax, knowing your pets are being pampered. Plus, with your South London Club card you can get 10% off Paws for Caring’s services, so you can relax knowing your pet is in safe hands and that your bank account is as well. We were considering using animal puns in this article, but Mayow Vets beat us to it. But their services don’t stop there. A true all-rounder when it comes to veterinary care; they can offer experienced surgeons, surgical facilities, an in-house laboratory and X-ray facilities. They have a vet living above the surgery to provide round the clock supervision to their modern, clean kennels, boarding and hospitalisation facilities. Just want a quick word? Well there’s free advice on diet, worming, flea control, neutering and vaccinations. If you and your pet are in a struggle to leave the house, they also provide house visits to surrounding areas in South London. We should also mention their services to new puppies and kittens is also fantastic, if you’re a new pet owner navigating unchartered waters. 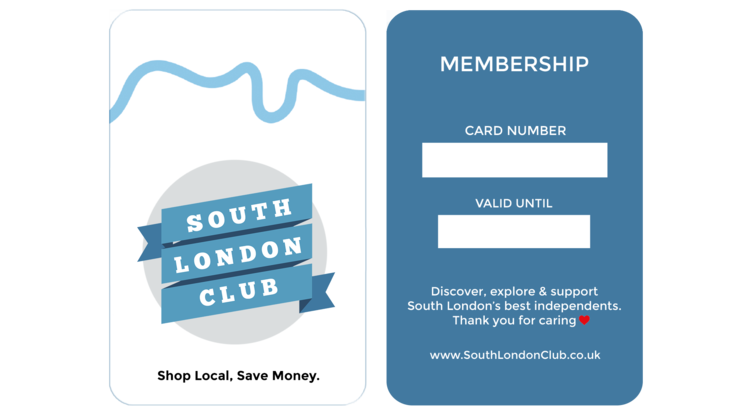 And we’re also going to let you know you can get a free consultation and £10 vaccination if you’re a new customer with your South London Club card. A family-run business, Cuffe Vets encourage anyone with a pet in the local area to view the surgery as a drop-in hub for pet owners; so stop frantically searching Google, because now you don’t need to wait for professional advice. They cherish the loyalty and loving-nature of your pets, so you can count on them to treat your pet (and you!) with compassion and care. You can also grab 10% off pet food with your South London Club card.